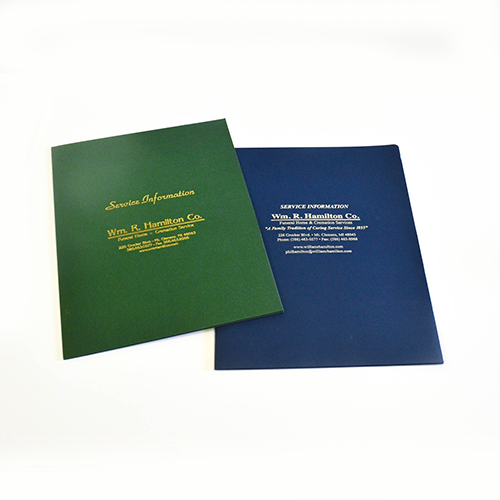 With Printing By Johnson custom presentation folder printing services, it’s easier than ever to impress your clients, potential customers, partners and shareholders. We create professional presentation folders using state-of-the-art printing equipment, backed by a design team that knows what it takes to create a professional image . . . while staying within your budget. While what you say during your presentation is important, it’s the collateral materials you provide that leave your audience with a tangible lasting impression. Whether you are an attorney, realtor, corporate officer, educator, salesperson, or other business professional, your presentation materials are a direct reflection upon you and your organization. 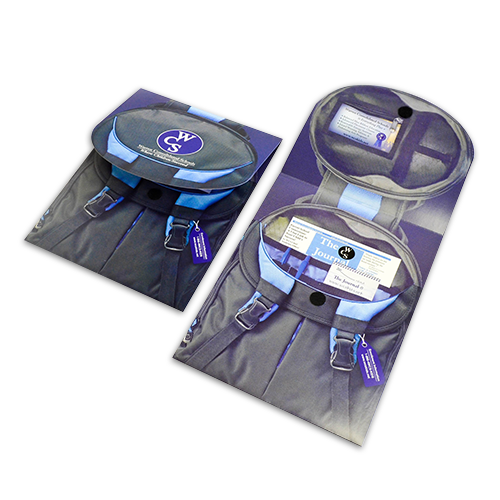 Don’t compromise your image by using cheap or generic “big box” office supply folders – when you can have custom designed presentation folders that showcase your professionalism and impress all who see them. At Printing By Johnson, we offer custom presentation folder printing services, along with full-service design assistance from our creative marketing team. Whether you need small or large print runs, graphic design services or layout assistance, our design team has the knowledge and experience to create exactly what you need. We’ll assist you every step of the way – from layout to material selection to graphic design – ensuring presentation materials that are guaranteed to impress. 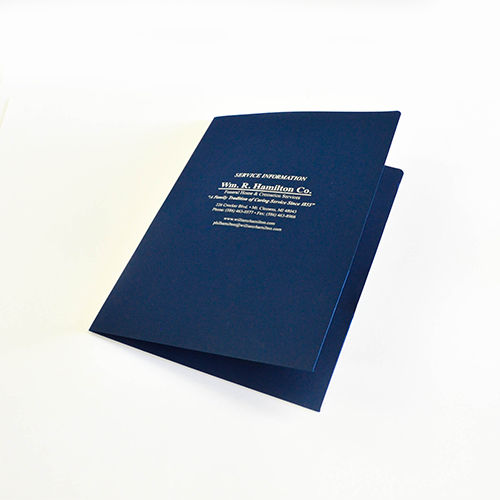 Stand out from the crowd when you have your presentation folders printed at Printing By Johnson.